Frances Mack will be recognized at the Blowfish baseball game on Tuesday, June 10th. Gates open at 6:00 pm and the game begins at 7:05 pm. Any student wishing to participate in the parade needs to arrive at 6:00 pm. The parade will begin at 6:15 pm. 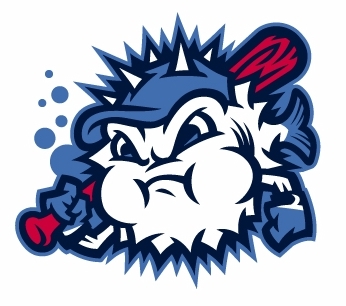 Students must bring their Reading with the Blowfish bookmarks to be admitted to the game for free. Any prizes the students earned can also be redeemed by showing the bookmarks at the game.